Today's encore presentation of the Lunch With Phil show will review Driving Loyalty's automated data base marketing platform and their value added proposition for auto dealers that acknowledges their past and present customers. 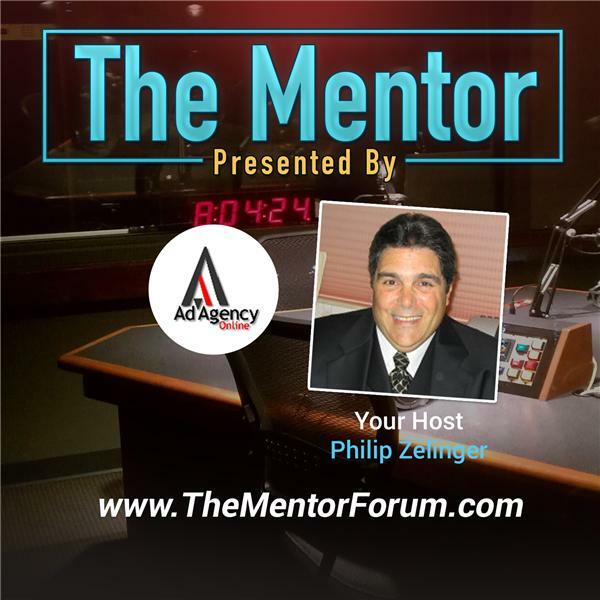 Philip Zelinger, the President of Ad Agency Online, LLC, and a former auto dealer, discovered Bull Dog Marketing several years ago. Their evolution into a more technology driven platform with proprietary algorithms that analyze an auto dealer's DMS and delivers personlaized equity and service alerts to qualified customers warranted their name change to Driving Loyalty. Thier solution improves customer retention by providing relevant information to customers before, dutring and after their vehicle purchase. They rely on emails, direct mail, personalized websites, (PURL's), and an outbound call center to deliver their messages. Most recently they added social media to the mix with their Social Marketing Inititaive.